Mallorca is known the world over as a beautiful place to visit. And if you’ve been to Club MAC Alcudia before, you’ll know exactly how beautiful it is. You’ll also be familiar with the tourist tax that is added to your bill when you stay here. However, you might not know what it’s used for and why you have to pay. From how much it costs to where it goes, here’s everything you need to know about tourist tax in Mallorca. How much is tourist tax in Mallorca? Club MAC Alcudia is a three-star hotel, and as such must charge two Euros plus VAT per night per person. The tax is only paid for people aged 16 or older, and if you’re staying for nine days or more, the tax is halved. Commonly known as ‘tourist tax’, its proper name is Tax for Sustainable Tourism. It was introduced in July 2016 and since then has been charged on every overnight stay across all tourist accommodation in the whole Balearic Islands. The idea behind it is to offset the environmental impact of the millions of tourists who visit the islands for their holidays. What is the Tax for Sustainable Tourism used for? Tourists who stay on any Balearic island, including Mallorca, pay the tourist tax after their stay. The money goes directly into vital investments into the sustainability of the islands’ environment. As such, it’s an extremely important part of ensuring Mallorca, Ibiza, Formentera and Menorca remain beautiful for decades to come. This is probably the most important use of the money raised by the tax. It is used to protect, preserve and restore the local environment, including the protection of national parks and conserving native flora and fauna. By investing in sustainable tourism and encouraging more people to visit Mallorca during the low season, more jobs can be created. This will help the local economy and ensure the island thrives in a sustainable way. Investing in the cultural heritage of the islands. To encourage more tourism, and to preserve the islands’ cultural identity, the tax is also used to restore and protect their historic and cultural heritage. This includes repairing, restoring and protecting archaeological sites of significance, and historically significant buildings. The Balearic Islands are working to understand how they can contribute to the fight against climate change. Scientific research in this area is vital in order to maintain the islands in a healthy, clean, supportive environment. One of the most significant investments into the future security of the Balearic Islands is to increase jobs and training off-season. The islands must be able to have a workable economy, bolstered by an active workforce, all year round. So, the tourist tax you pay when you stay at Club MAC Alcudia goes into all of these important areas. 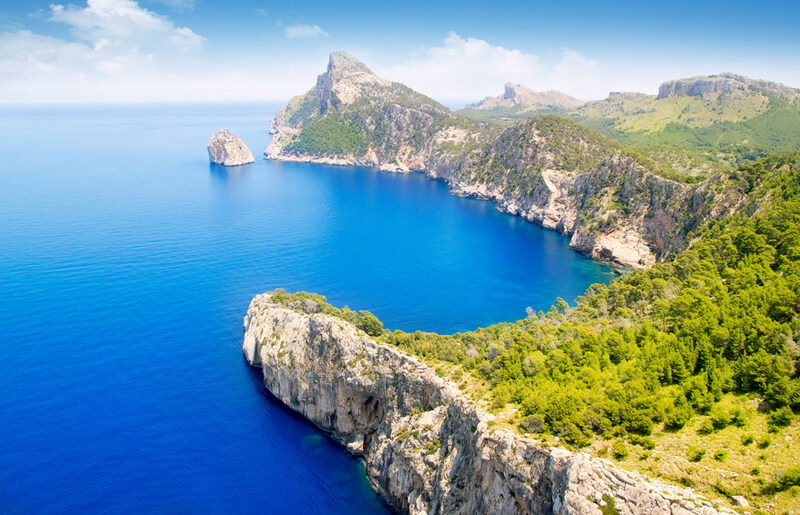 This relatively small sum means that you and your family, and millions of other tourists, will be able to keep returning to Mallorca for decades to come.